Hardy Noces d'Or is a Grande Champagne 1er Cru cognac. The age is an XO cognac. 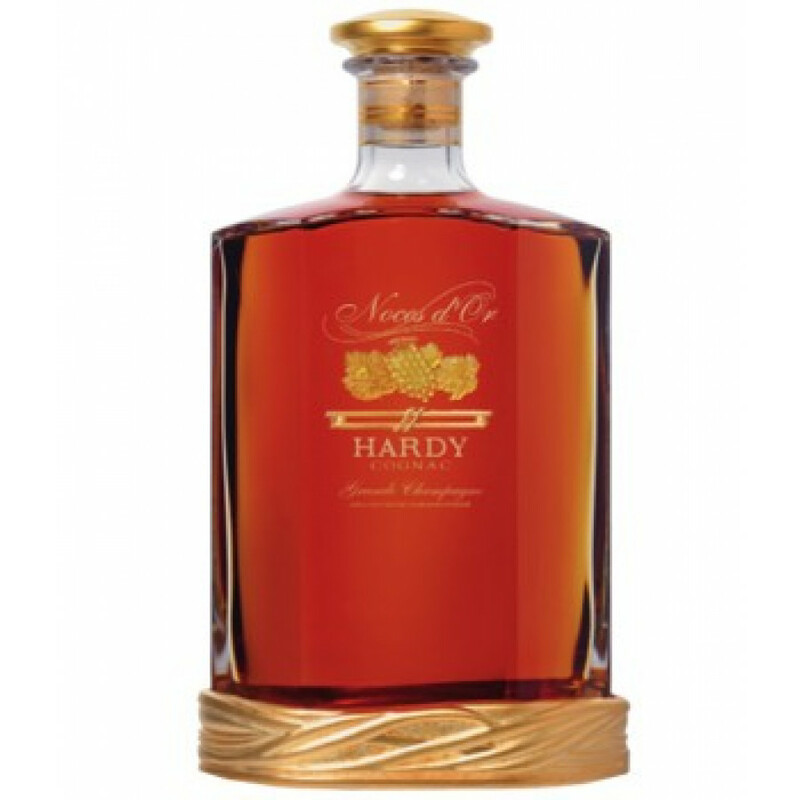 We do have the new Hardy Noces d'Or Grande Champagne Cognac in stock. Check it out!